Candice & Tom » Water.. Gospel! We are home! We arrived home mid-February and are busy getting back to life in Elkhart. While we were away some exciting advances were made on the SonSetLinkTM remote monitoring system. 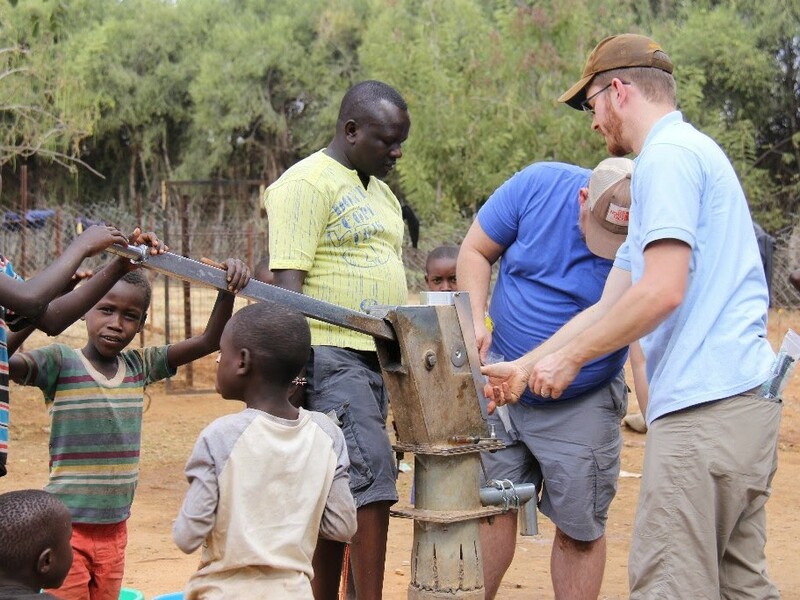 Tom is part of the engineering team behind this system and one of his colleagues, Cody, and his wife, Emily, travelled to Kenya in January to test the effectiveness of this satellite-based monitor on India Mark-II hand pumps. The India Mark-II pump is the most popular water pump worldwide yet no current system exists to monitor it. Our engineers have come up with a solution to do just that. For many in Kenya, depending an India Mark-II hand pump like this one is just a way of life. 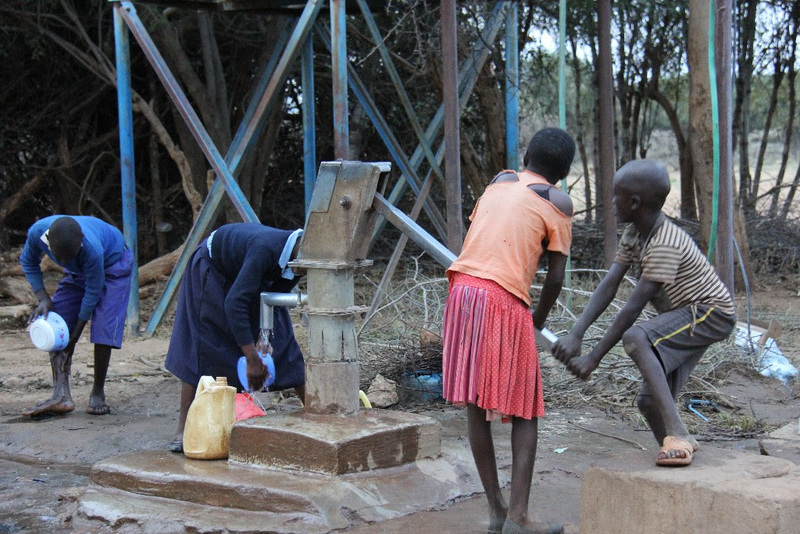 The ministry partner Cody visited in Kenya uses these water pumps as a door to establish churches in new communities. The partner first installs a water pump in a new community and begins to preach by it on Sundays. Through this sharing of the Gospel lives are changed and people begin to come to Christ. As this continues, a church community is established and a church body built up. 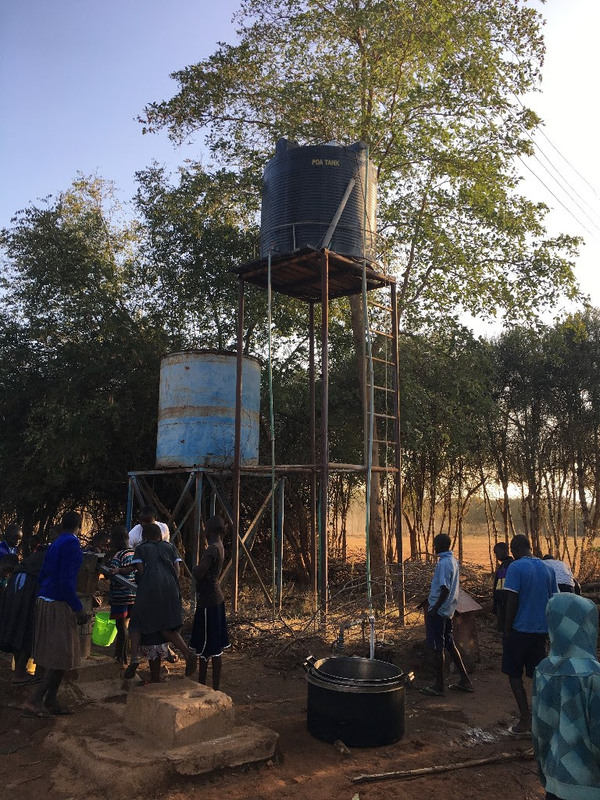 After a while a leader is trained up to move to a neighbouring community to begin the process again, starting with a new water well. Through this process the Gospel is being advanced in remote areas of Kenya. We couldn’t be happier to help support this ministry by providing SonSetLinkTM remote monitoring systems to help our ministry partner keep tabs on the health of the water wells. You see, the communities where he is installing them lack the skill and equipment needed to fix them when they are broken. And because they are very remote communities, no cell service is available. Previously, the only way for our ministry partner to ensure his wells, which are his lifeline in establishing the church and maintaining a relationship with the community, are functioning properly is to visit them. However, travel to do so is burdensome and time consuming. Cody installed the equipment, and showed the villagers how to maintain it and install the next ones. 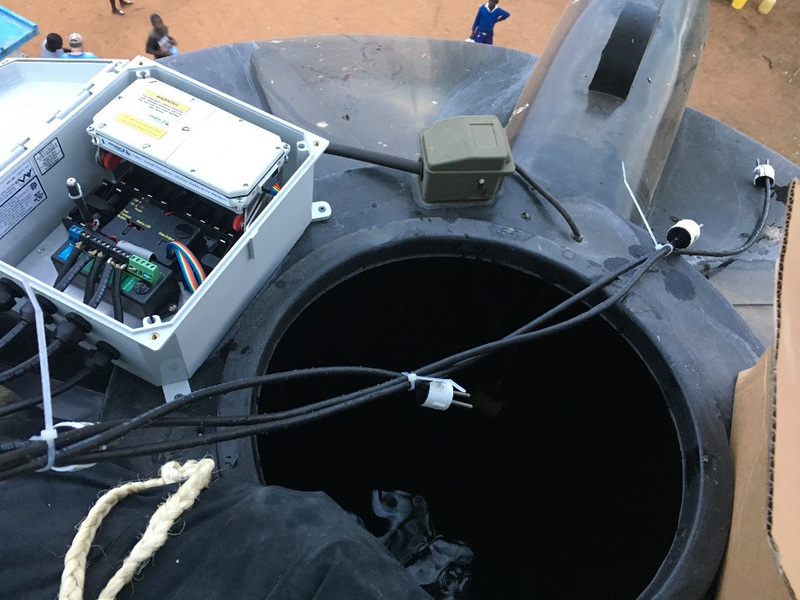 With the SonSetLinkTM remote monitoring system installed, the partner can easily check the health of wells with his cell phone and spend more of his time on ministry. Now that’s using technology-based solutions to advance the gospel worldwide! 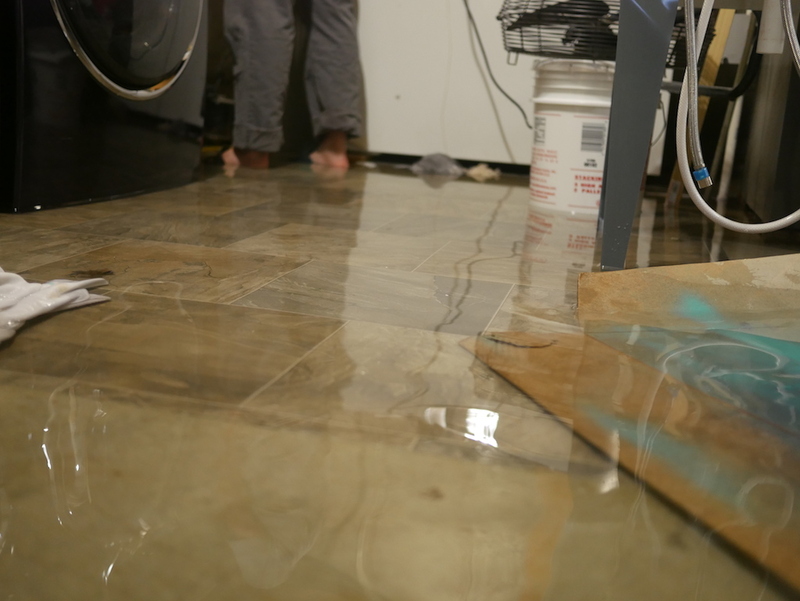 On the home front, the story is Water... Damage. But that's a God-story, too, of our local church walking with us and bailing us out. But that's a story for another day.